Go real time with confidence. Your Data is more accessible and secure. 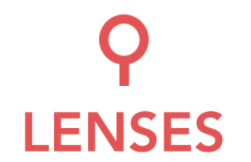 Lenses is the gateway to build your central, self served, real time data platform with Kafka and Kubernetes pipelines with Data Ops principles. 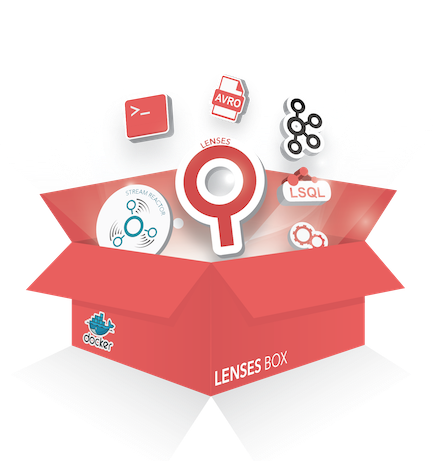 Lenses Box - All in one Docker! 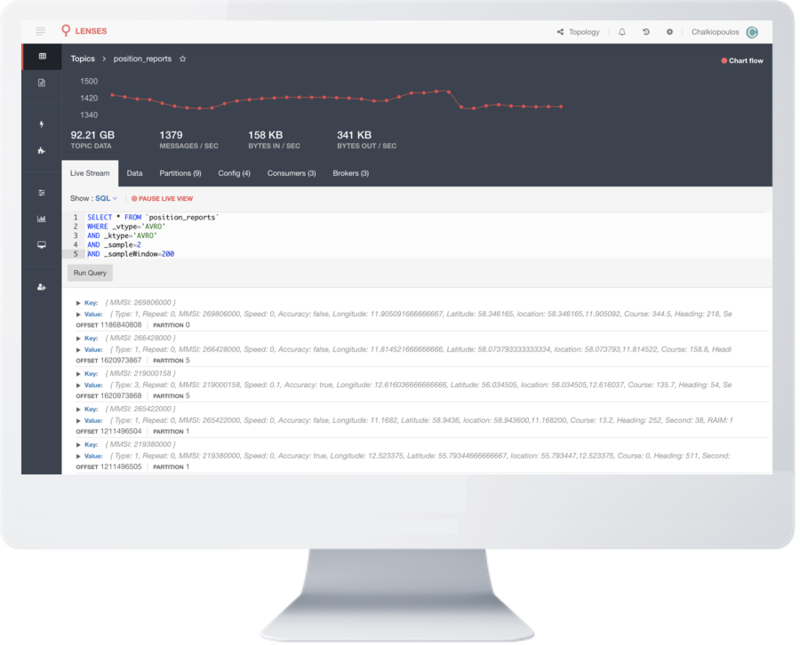 A Free development sandbox that brings everything you need in a single docker container, to get your development up and running in just a couple of minutes! Includes Lenses, a full Kafka setup and great features! Visit http://localhost:3030, login with admin/admin and enjoy!